← IS it to Far off? 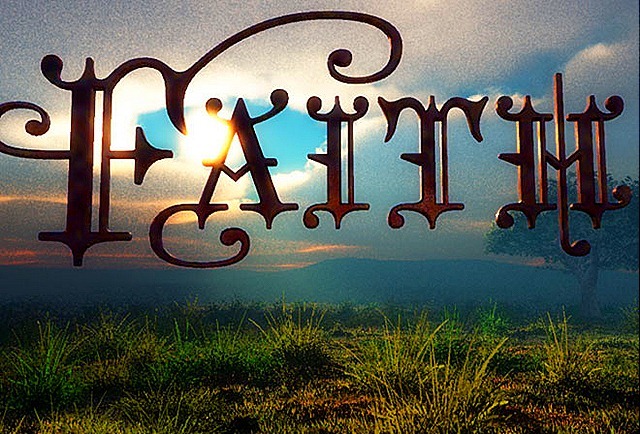 Each day we all need to make personal choices regarding how we choose to live out our faith. We choose how we are going to react to our kids in the morning or how we are going to respond to the driver who just cut us off on our way to work. We are bombarded with options, most of them undesirable, and we must choose our personal response to each and every action the enters in to our life. As Catholics we are given a plan to follow, we have a place to look for answers to the questions and situations that present themselves to us daily. We can choose to ignore them or to allow them to help form our reactions. 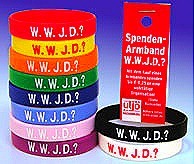 A few years back the big thing with teens and some adults was the WWJD (What would Jesus Do?) rubber bracelets. Everyone had them, even people who did not really care what Jesus would or would not do. The bracelets was an attempt to remind ourselves that we should always be thinking as Jesus thinks. But for most it was just a fashion statement. We have opportunities to be Jesus to the world everyday. Most are small ways, but some are big. We can choose to smile at a stranger or open a door for an elderly person. We can wave at the driver who just gave us the finger or we can pull over to help the stranded car along the road. Opportunities are always available, we just need to look for them and be willing to do them. Some are easy some are harder but all bring Jesus in to the world. so on and so on… But what good are the sayings if they mean nothing more that any basic marketing tag line. 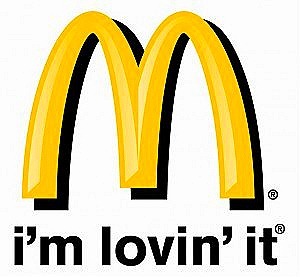 And that’s what they are, tag lines, like McDonalds “I’m loven it” . There is nothing wrong with a little marketing, the Chuck could probably do more of it, but if it is nothing more than than that it’s a waste. Maybe we should also introduce the club card like at CVS or at casinos, you know keep track of who attends and than offer discounts or gifts for use. The saying have to have meaning. We must choose to live as Christ to the world, we have to make decisions moment by moment and each one will determine if I am bringing Christ in to the world or not. I offer no solutions in this blog on how you can do this, I am not you nor am I walking in your shoes. So my experiences are mine and your are yours, the challenges I face are unique to me and my life, how I choose to face them reflect upon me and how I choose to respond determines my character. All 3 books are guidelines to help you navigate this world using the eyes, heart and mind of Christ as your compass. So starting today, look for ways to be Christ to others, look for opportunities to shine, not for your glory but for HIS glory. Paul Sposite - Life Coach I began my career as an instructor. As an instructor there are two basic requirements. You have to know yourself, so you know where you’re drawing your inspiration from. And you have to actively listen to the others, and then respond to the subtext of what they are saying. In learning about myself I started to focus a lot on my students, how they learned, what questions they were asking and how I could best modify my methods to best serve them. I believe that if you use your real life problems/issues as insights to the issues you need to heal, you’ll grow. From my experience in the classroom, creating curriculum and material to support my training, I developed an interest in how people process information. This interest turned into my interest in Life Coaching. This entry was posted in Called by God, catholic, church, faith, Freedom, friendship, Life, Love, Salvation, selfhelp and tagged action, actions, American, bible, BibleGateway, bracelets, card, Catechism, catholic, catholics, christ, Chuck, church, compass, Consortium, decisions, door, driver, fact, faith, fits, gifts, glory, guidelines, heart, James, Jesus, kids, Life, look, maybe, McDonalds, moment, Most, options, Paul, person, Psalms, reactions, resource, response, rights, road, situations, solutions, Some, statement, stranger, Study, teens, testament, tons, walk, world, wwjd. Bookmark the permalink.